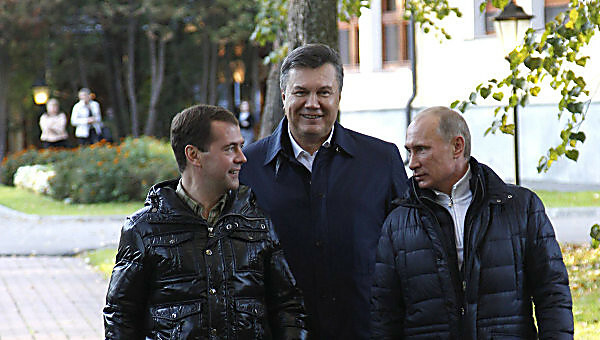 On background, it was Paul Manafort’s job to make sure a pro-Russian candidate, Viktor Yanukovych became the president of Ukraine around 2010 which was a successful project. 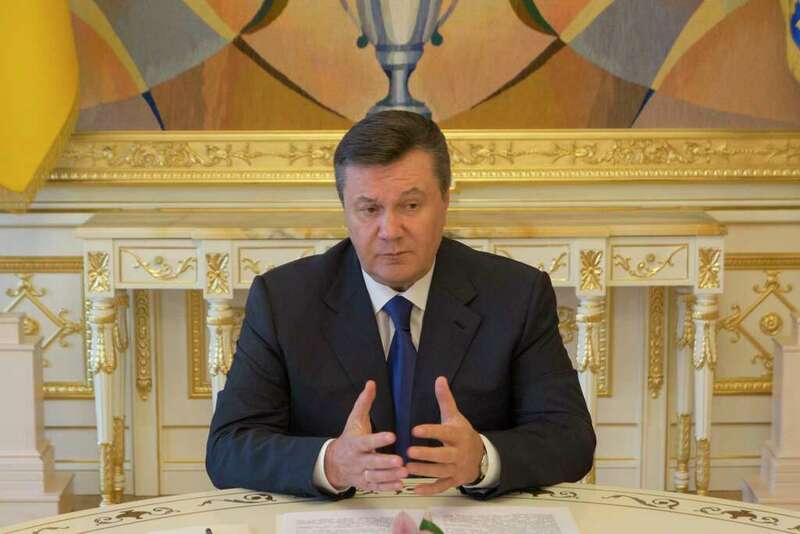 Unfortunately, Mr. Yanukovych made a campaign promise to push for Ukraine to become part of the European Union (EU). When the Ukrainians figured out that their president was nothing more than a Russian stooge who wanted no part of the EU, they booted him out in 2014. But this is when the Russian President Vladimir Putin acted by invading the Crimea, Ukrainian area where there is a very important strategically Russian Naval Base located. And then this is when the US with NATO enacted sanctions against Russia for its unprovoked excursion into Ukraine. 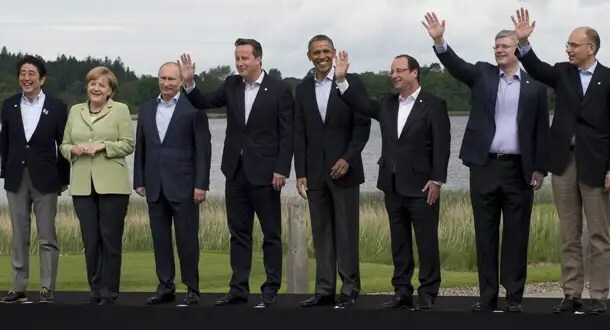 Around this time President Putin withdrew Russia from being part of the G8 Nations which are now the G7. Ever since, he has been maneuvering to rid Russia from the financial shackles of those imposed sanctions and to SOMEHOW retaliate against the EU and NATO. And enter stage….The republican President Donald Trump. 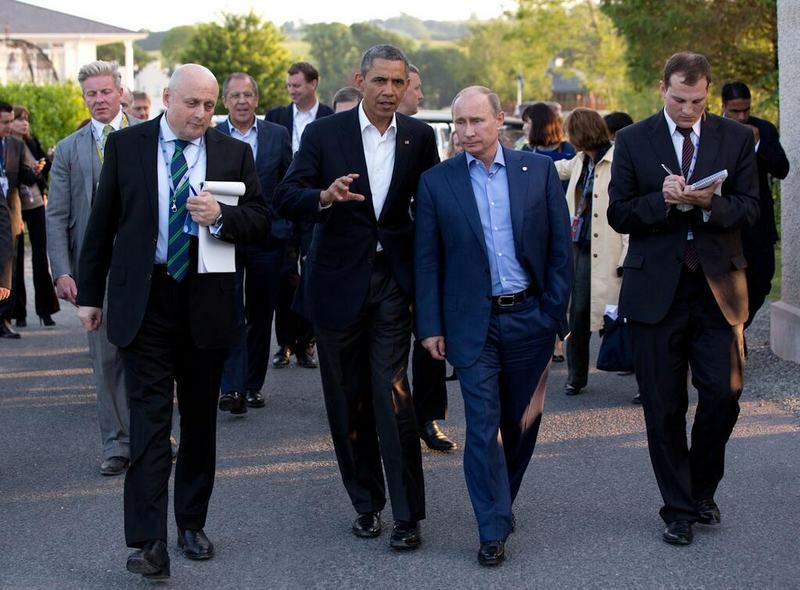 And so far, President Putin is loving the show starring the US president. But he is no closer to having those pesky sanctions lifter. So, for the next act, how does President Trump maneuver to help his behind the scenes partner with the removal of the sanctions. Will the republican legislators be unwitting partners in delivering this prize? We will have to wait for the final act. Paul Manafort, who was forced out as President Trump’s campaign chairman last summer after five months of infighting and criticism about his business dealings with pro-Russian interests, disclosed Tuesday that his consulting firm had received more than $17 million over two years from a Ukrainian political party with links to the Kremlin. The filing serves as a retroactive admission that Mr. Manafort performed work in the United States on behalf of a foreign power — Ukraine’s Party of Regions — without disclosing it at the time, as required by law. 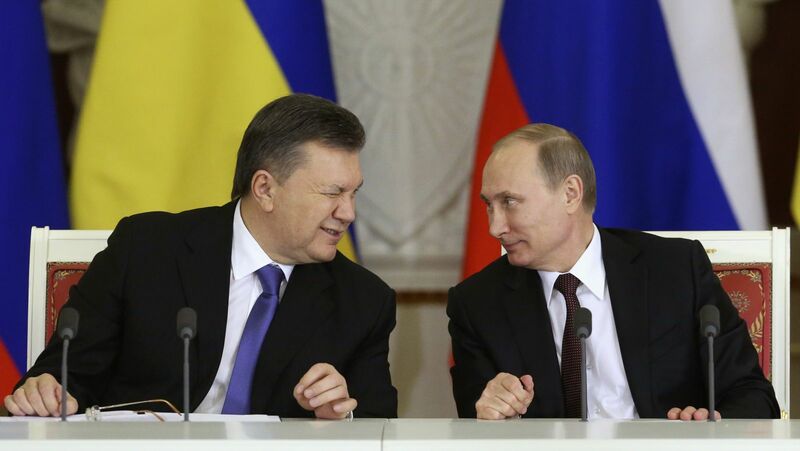 The Party of Regions is the political base of former President Viktor F. Yanukovych, who fled to Russia during a popular uprising in 2014. 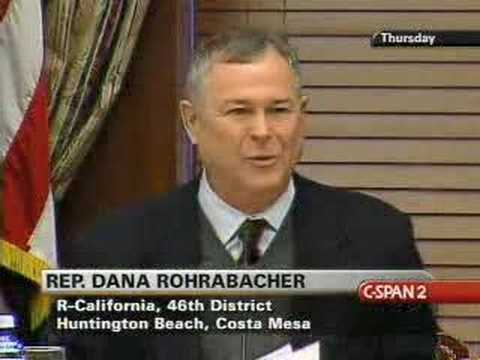 Tuesday’s(6/26/17) filing acknowledges one contact with an American official in the United States: a March 2013 meeting with Representative Dana Rohrabacher, Republican of California, who is known for his pro-Russian views. 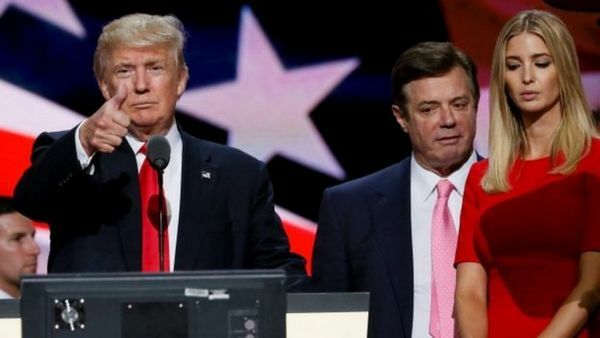 The filing also contains details about various contractors, both from the United States and from Ukraine, whom Mr. Manafort employed for the Party of Regions. 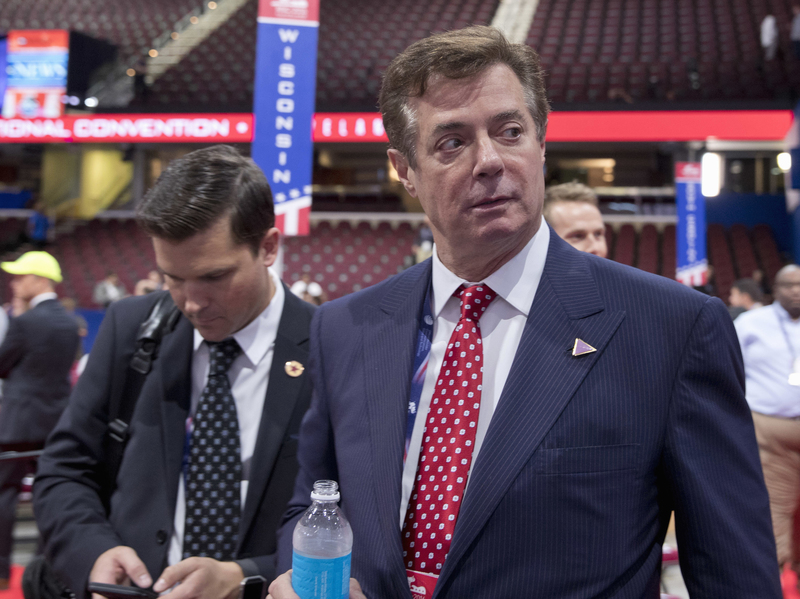 Mr. Manafort paid hundreds of thousands of dollars to a firm co-owned by a Republican pollster, Tony Fabrizio, who would later work on Mr. Trump’s presidential campaign. Over a two-year period, the firm billed the Party of Regions for more than $2 million in travel and living expenses. Next Can You Name All 17 US Intelligence Agencies? Thanks a million for your gracious words of encouragement. And I’ll take the hugs. Dear Mz. Gronda, When these stories break in the MSM I like to read the comments. On this one, as normal the main argument was that Hillary accepted money for her foundation so that made it ok for this man to take money from the Russians, and President Obama did nothing when he learned of the hacking by the Russians so it once again was ok for Manifort to take money from Russia. Don’t we miss the days prior to social media where to refute another persons statements you had to have actual facts to back up your points? The republicans have this deflection down to an art form. Their standard response to any accusation is that somebody else did it too. Most of us were raised to know better than to say someone else did it too. It didn’t go far and we still had to pay the consequences. My monies are on Mr. Mueller staying on his task. I suspect that Mr. Manafort has already been thrown under bus, I am also thinking that both he and Mr. Flynn are already cooperating witnesses. because they have no choice. When this whole shambles falls, and fail it will there will be a most undignified scramble to save skins. That ending is so predictable but I am going to love watching every minute of it. I am sure most Americans will be; I for one will be cheering you on.